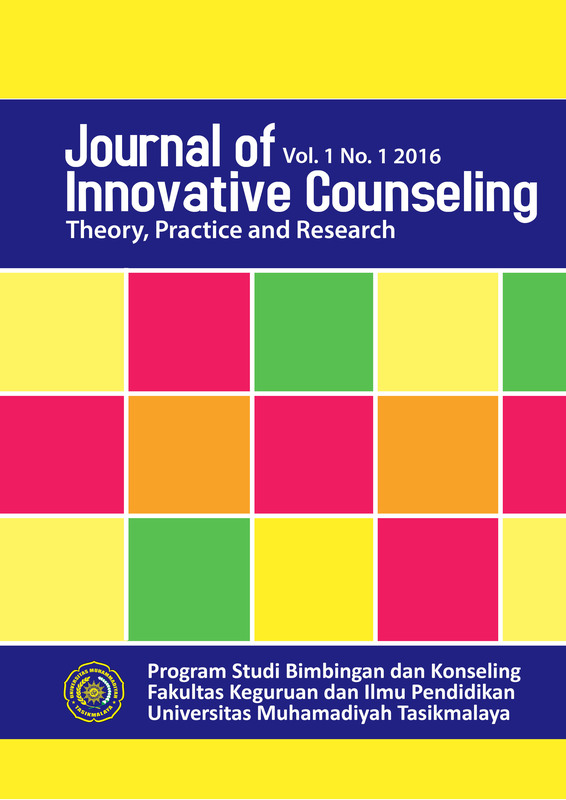 The purpose of the study was to reveal the level of sense of school belonging in Yogyakarta City State Vocational High School students. Sense of school belonging is a feeling of being personally accepted, respected, recognized, supported, cared for, treated fairly and a feeling of happiness and safety in the school environment. This research is a quantitative research with descriptive method. Data collection techniques use the sense of school belonging scale which was adapted from The Psychological Sense of School Membership (PSSM) Scale developed by Carol Goodenow. Data analysis uses quantitative data analysis. The study subjects were 193 out of seven schools in Yogyakarta City State Vocational School. The results showed that 30.05% of students of Yogyakarta City Vocational High School had a level of sense of school belonging to a high category, 69.95% were in the moderate category and 0% in the low category. The results of this study become a preliminary study for school counselors in designing guidance and counseling programs to improve the sense of school belonging to students.